How do I submit a feature request to Project Insight? To submit a feature request you can always email the feature so support, however the best method for submitting a feature request is to do in the Help Center where other customers can view your feature request and vote on which can help the feature request get more traction. The video link above demonstrates how to do this or please follow the instructions. 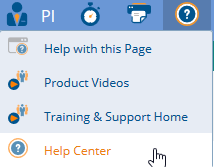 In Project Insight hover over the Help Icon and select from the drop-down "Help Center". Click on the Feature Requests tile. 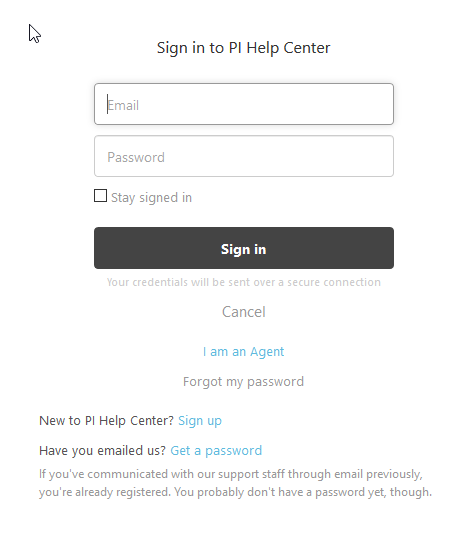 Log into the Help Center if you have not already. Click on New Post button. 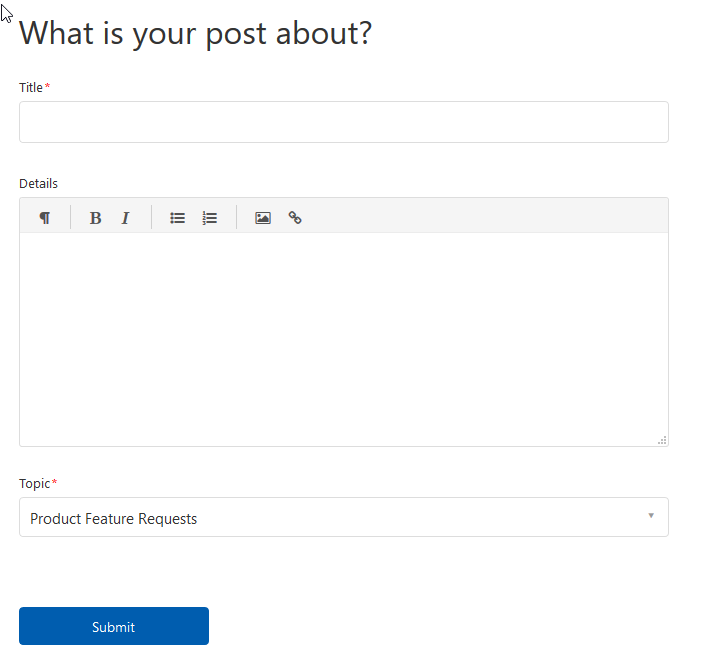 Title and describe in the details your feature request and then click submit. View other user's feature requests and vote on feature requests that you like as well.